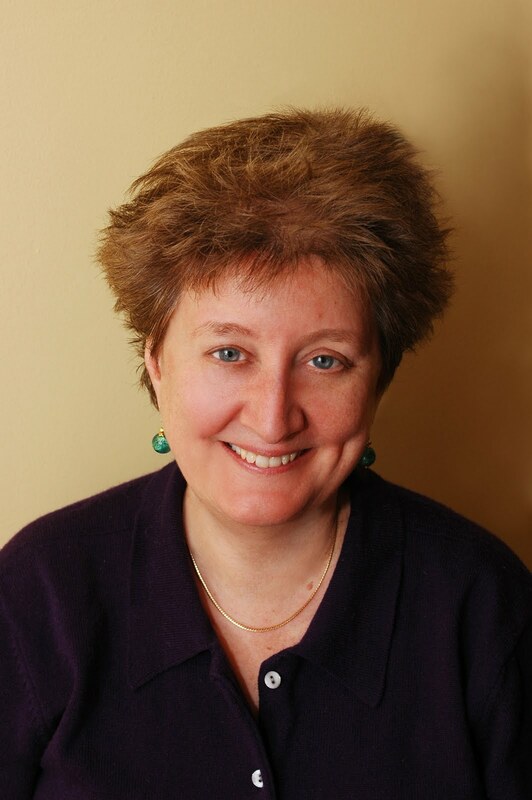 Katha Pollitt | @kathapollitt: NYRB: "Cynical Is What Pollitt Never Is, an Astonishing Feat for a Political Animal"
NYRB: "Cynical Is What Pollitt Never Is, an Astonishing Feat for a Political Animal"
Katha Pollitt is known as a good old-fashioned feminist and leftist columnist for The Nation, as well as a prize-winning poet. Her most recent collection of essays, Learning to Drive, establishes her as an affecting memoirist as well. A collection of witty reportage on the vicissitudes of a post–World War II child of left-wing parents, the book is also a reminder of a lost New York, a vanished generation, and the gentle persuasive power of memory itself. The essays, which start with Pollitt's difficulty in learning to drive and end with a meditation on plastic surgery, describe the challenges that are the lot of an intelligent, fair-minded, politically alert woman with an inconvenient sense of the absurd. They are full of insight and charm. But more than that—and that is quite a bit; as much as readers have any right to expect from a collection of journalistic pieces—Learning to Drive is a deeply personal collection. 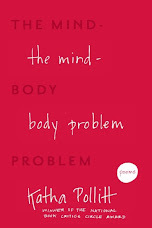 Not because the essays deal with marriage and divorce and breast-feeding and betrayal and death, which they do, but because, in her exploration of these routine dilemmas, Pollitt's reflections disclose an even more personal subject, the most intimate subject of all—an imagination. Cynical is what Pollitt never is, an astonishing feat for a political animal. When she reads her father's FBI files, she sees the blind, indifferent incompetence of the FBI, but she is mostly struck by one incident. During an interview with two agents, her father first refuses to answer questions, then proceeds to lecture them, beginning with "You fellows, no doubt, have a file on me." Pollitt notes happily that "this incident reverberates through his files for decades—the Bureau just couldn't get over it. You fellows! The Scarlet Pimpernel couldn't have put it with more flair." Read the full review. Another new piece on the book is up at The Feminist Review.